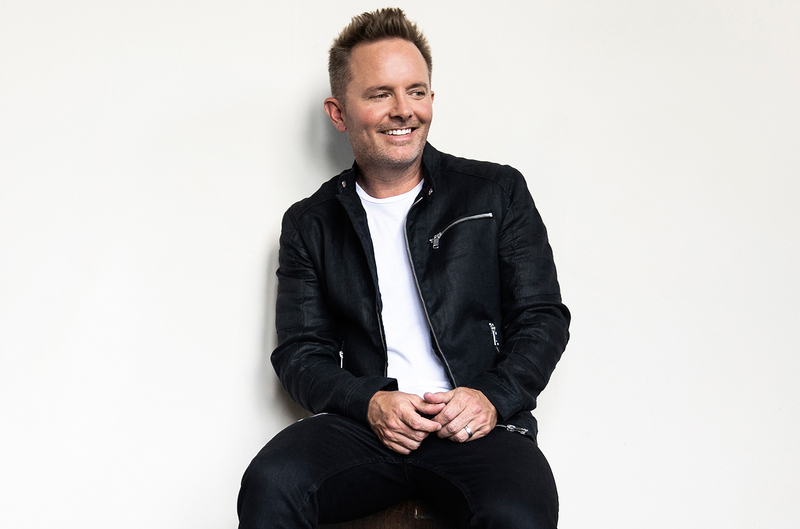 Grammy® winning and Platinum selling artist-songwriter Chris Tomlin launched his “Holy Roar Tour” with sold-out shows last week and now he is offering more live music with the release of a new live album Holy Roar: Live From The Church. 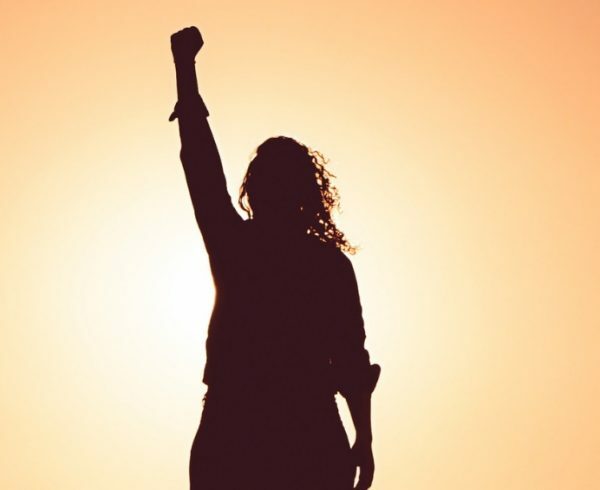 The album, recorded at a church in Nashville in front of 200 worship leaders, contains seven songs from Chris’ Holy Roar album released last fall, including the new radio single and rising worship song “Is He Worthy?,” plus a song by Pat Barrett, who is signed to Chris’ imprint label Bowyer & Bow. 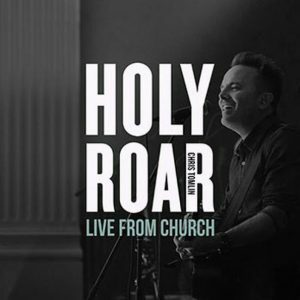 Holy Roar: Live From The Church is available HERE and for the official album video playlist click HERE. 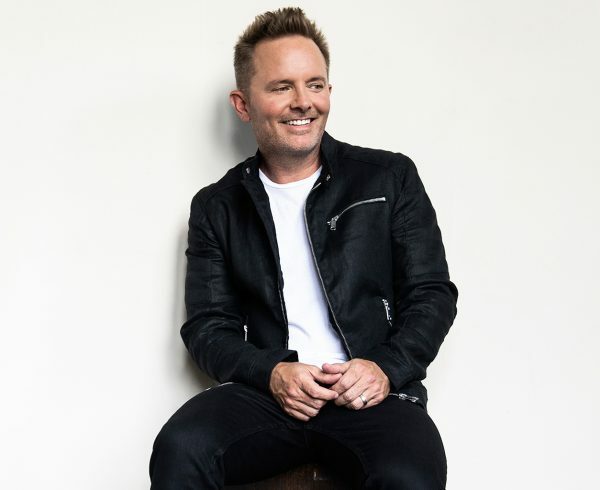 Chris discussed the album and his touring year with the Tennessean and USA Today. Read it HERE.